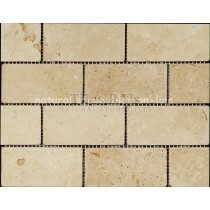 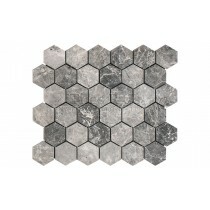 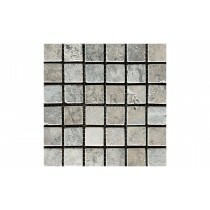 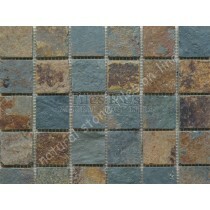 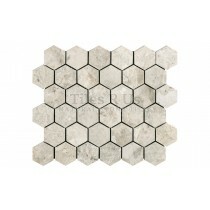 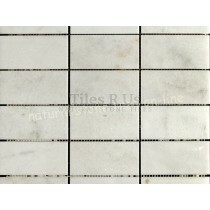 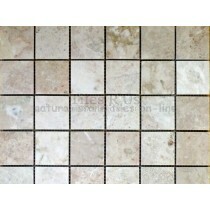 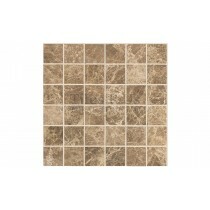 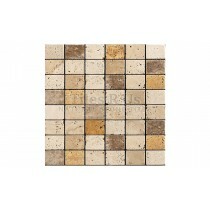 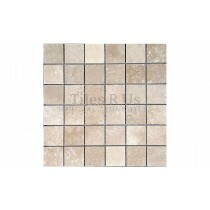 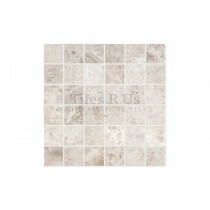 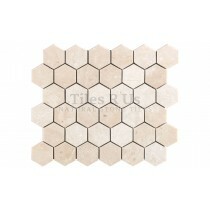 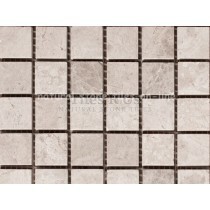 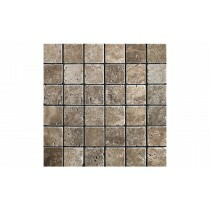 Beautiful mosaics, that's what you'll get from Tiles R Us. 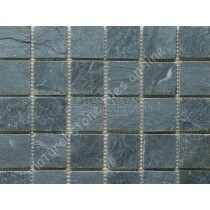 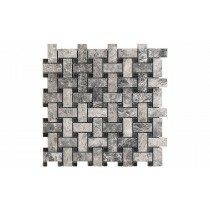 All our mosaic tiles are mesh mounted on a 305x305mm sheet. 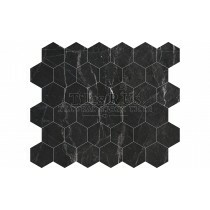 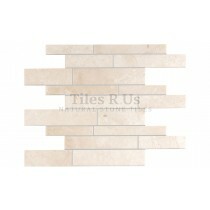 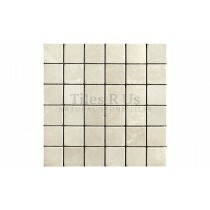 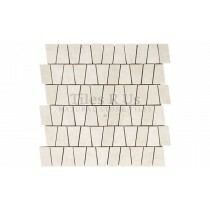 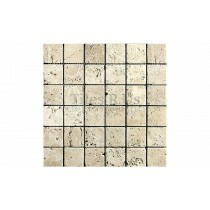 Our range of mosaic tile sheets provide feature options to make your natural stone tiling project stand out. 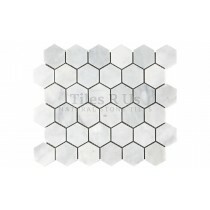 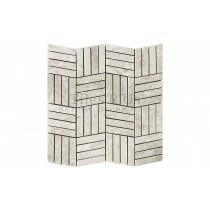 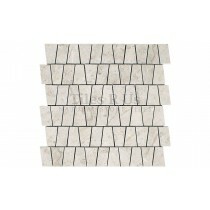 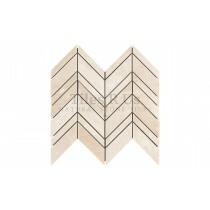 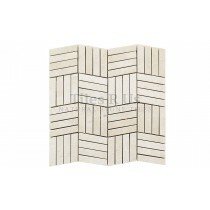 You can cut into strips to make borders, cut as squares to use as decor pieces which give mixed patterns with contrasting or complimentary tiling schemes, you can arrange them amongst main tiles in diamond formations, what about using for corner decor pieces, maybe try full sheets to make a great kitchen wall 'splash back'. 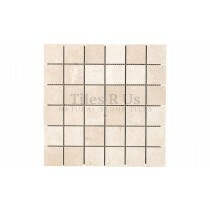 Another great way to use mosaic sheets is to install them as a vertical column of 1 or 2 sheets wide to create a main feature in your bathroom – modern design style at its very best. 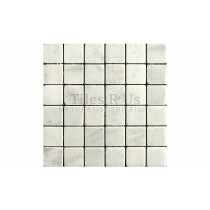 You could use half sheets, single/double/treble strips as borders - the possibilities to create your own feature using mosaics are endless! 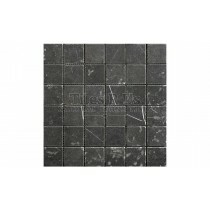 For floor or wall, we offer slate, marble, travertine and limestone mosaic tiles with polished, tumbled or honed & filled style.